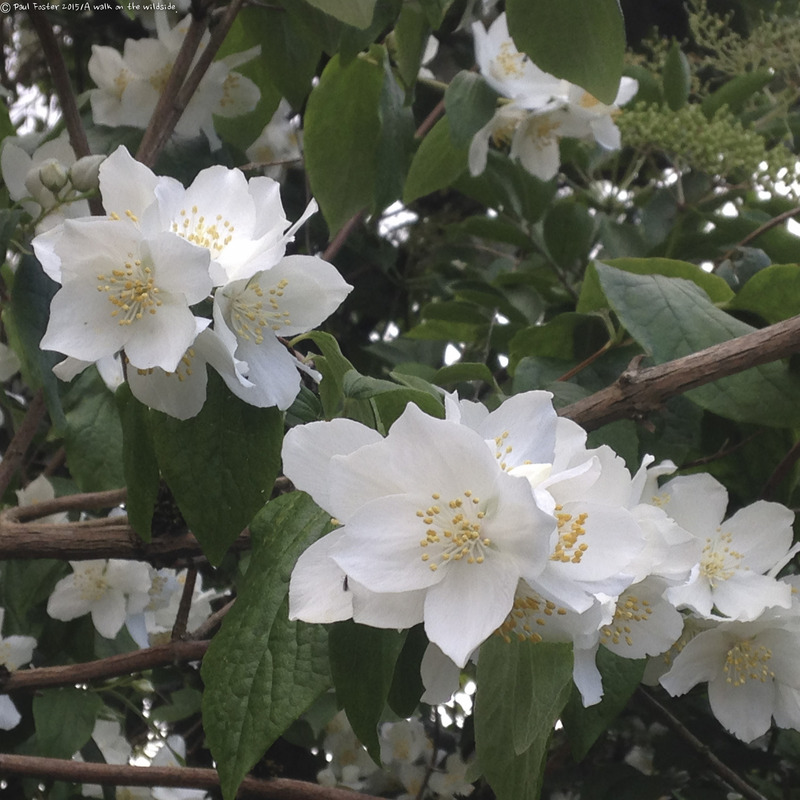 Help needed to identify this white flowering bush/climber. paulifos Newbie Asked on July 9, 2017 in Gardening. Looks like Philadelphus coronarius (sweet mock-orange, English dogwood) in the family Hydrangaceae, native to Southern Europe. Maria Doctor Answered on July 18, 2017. Excellent,thank you very much for that, thought it might have been that species!